Space need not be the final frontier with any of the options we've found, new or used, because all mix an accomodating interior with strong engines and smooth automatic gearboxes. There's no denying that the used Volkswagen Passat Estate is an appealing car, but GT models tend to come on stiff suspension, contributing to a firm ride. We'd also be wary of the panoramic roof eating into the head room of your rear passengers. And although Volkswagen's 2.0-litre diesel engine is efficient, you'll need to make sure you're covering enough miles to justify it. 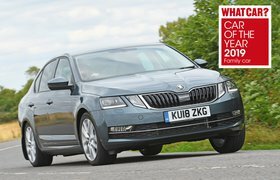 So that leaves the Octavia – it's incredibly spacious, well priced (especially if you buy on a PCP finance deal) and good to drive. 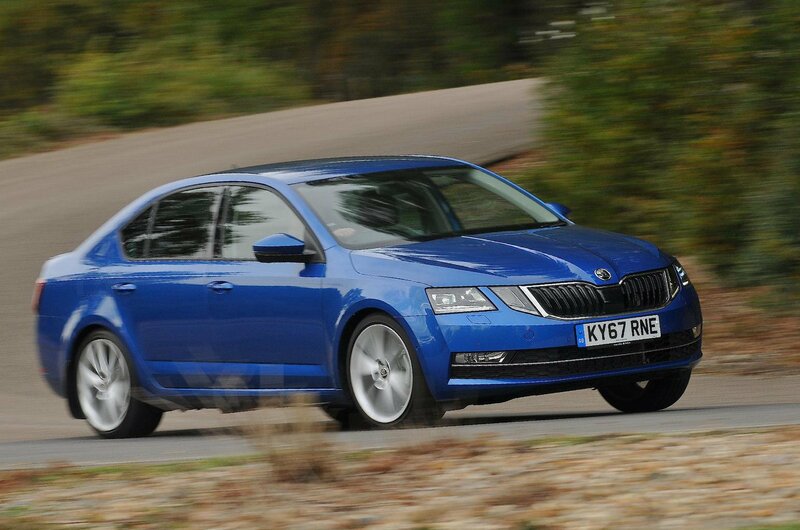 In fact, we'd be tempted to use part of the saving you'll make by buying through What Car? New Car Buying to load up a few options as part of your package: the rear-view camera and metallic paint are two worthwhile additions. Our recommendation this time, then, is to buy new.